The building project of this summer has been to make a greenhouse – for my chilli peppers, as well as other vegetables for the family. Construction of proper foundation for a rather sensitive small building that will mostly consist of sheets of glass and thin bars of aluminium is important; however, July was mostly rainy and we also were travelling a lot, so most of the digging was still to be done in early August. 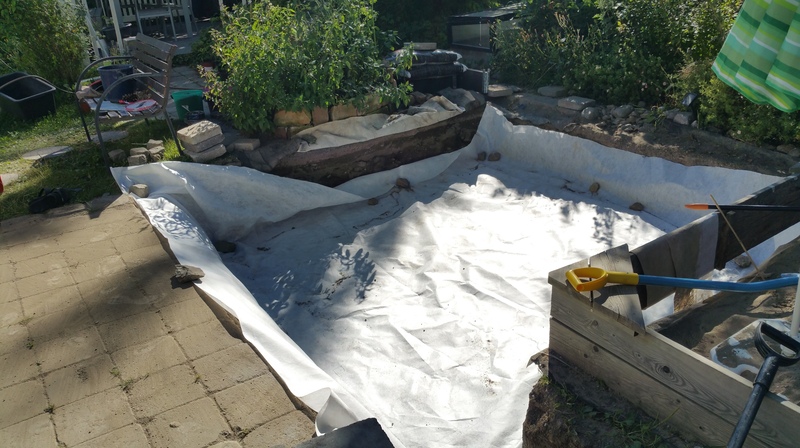 Now, in mid-August, the hole in the ground is almost deep enough (in Finland earth can freeze in quite deep during winters, and our garden is on top of several meters of clay, which expands when it freezes; thus – a lot of showel-work). Since our backyard is a bit on the small side, there was a narrow spot where the entire construction had to fit into. But the hole is now there. 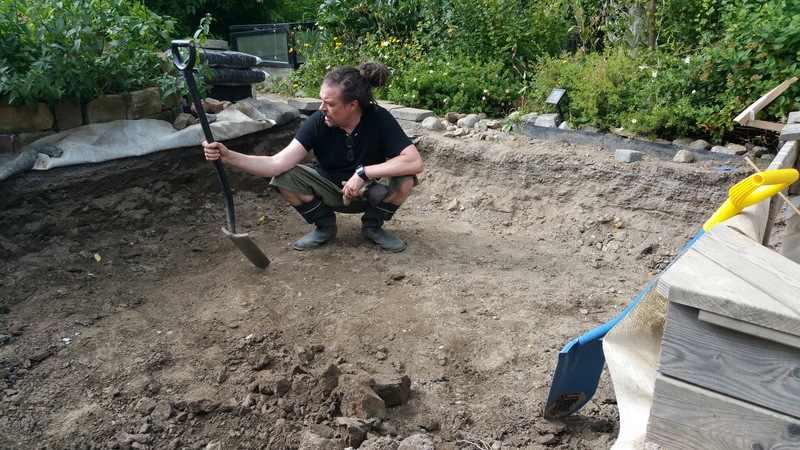 Have I mentioned that going down into solid clay is somewhat heavy digging? I have also already got the watering system (that I have also already used during our travels for my chillies), from Blumat. Next steps will probably involve some concrete and a lot of gravel. And a shovel and a wheelbarrow.